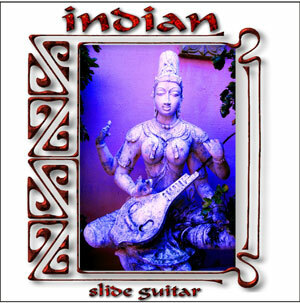 Explore beautiful sonic possibilities with Indian Slide Guitar. I have always loved classical and folk music from India. Here is a marvelous recording featuring master guitarist Pradeep Nag exploring melodic and rhythmic soundscapes. The guitar explores the world of raga with depth and conviction. Combine the ethereal guitar with tablas masterfully played and you have a recipe for magic.